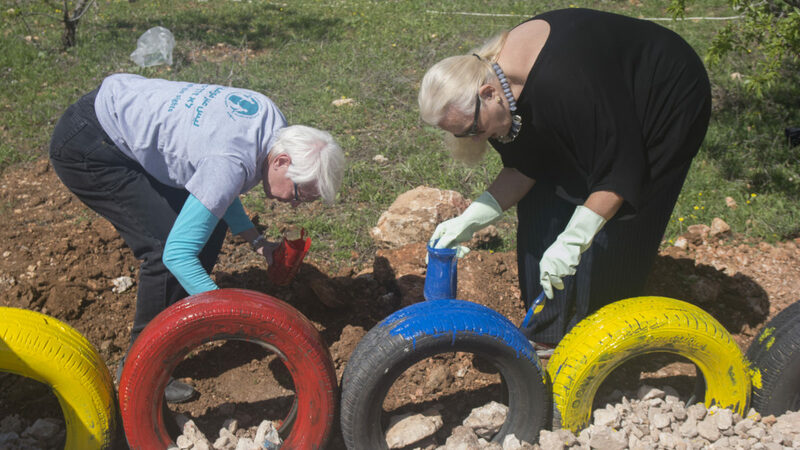 Combatants for Peace engages in a unique type of art-activism while cleaning up the Earth at the same time. 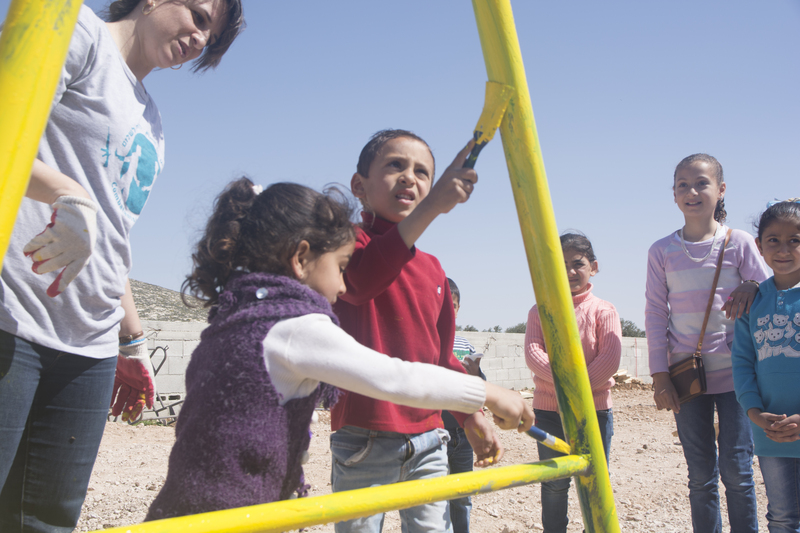 The Combatants have been engaged in several building projects, creating playgrounds for children in communities who don’t have a safe place to play outside. These children’s lives are mired in violence. 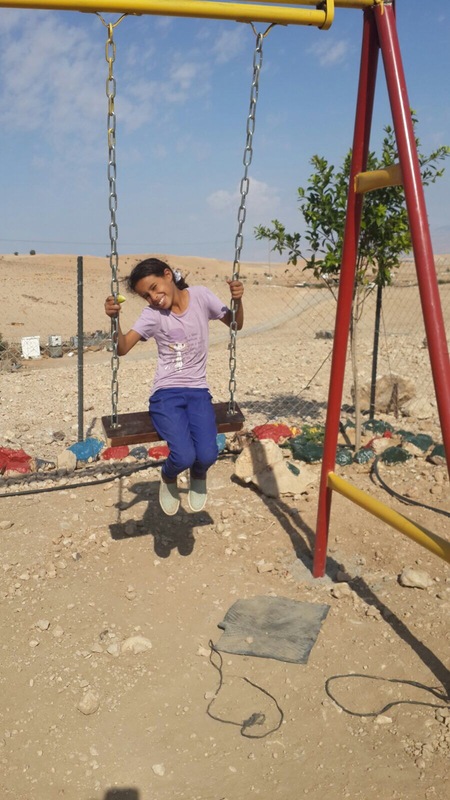 They face threats from the army, from settlers, and their families live under constant fear of home demolitions. The Combatants go to the desert and scavenge for raw materials. 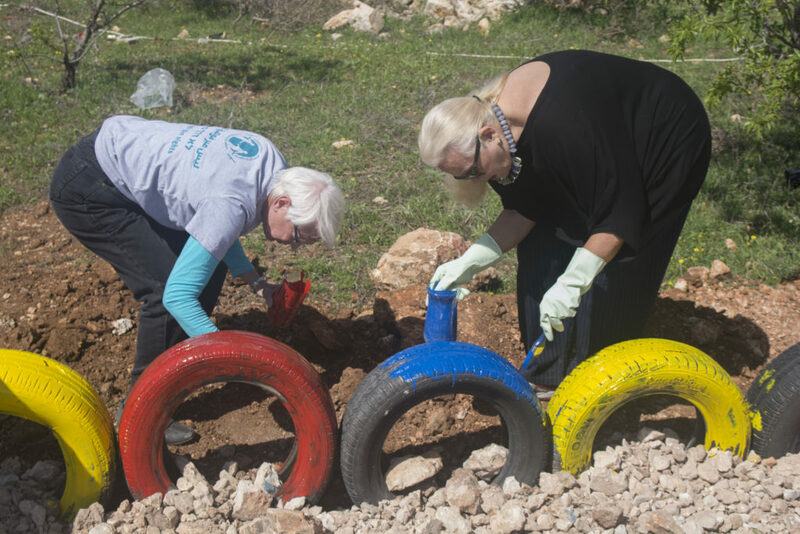 They find old tires, discarded scraps of metal, wood and other raw materials and with this “trash” they create “treasure.” They also buy slides, swings and other play equipment. These materials are then transformed into beautiful, bright and colorful playgrounds. 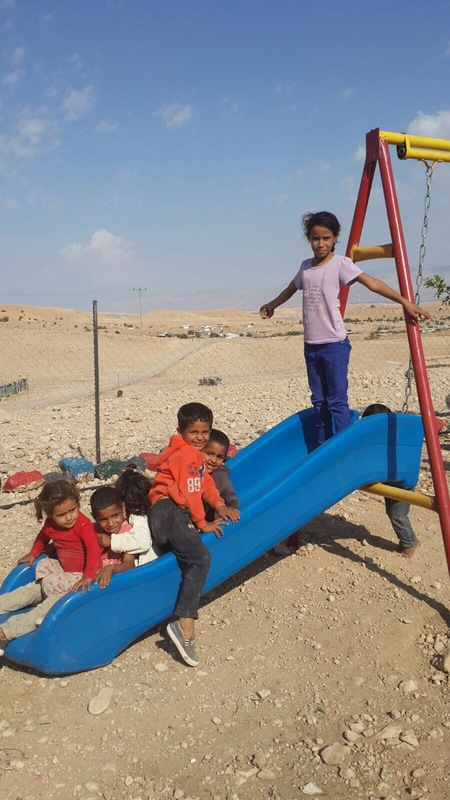 For the last few months the Jerusalem-Jerico group has been working with the Bedouin community in Auja, a small village near Jericho. 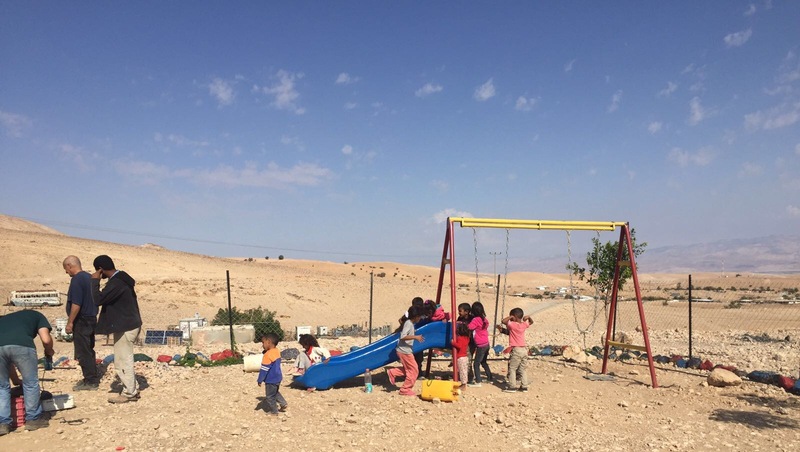 This is a village where the families tents had been demolished by the Israeli military and the children live under constant threat of violence. 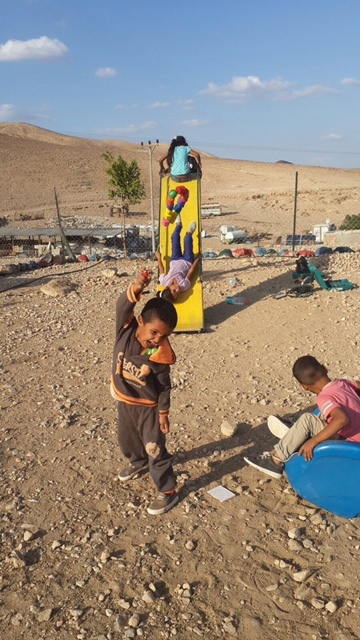 After providing emergency supplies to the families, the Combatants decided to build a playground for the kids to provide them with a safe place to play. The playground is already up and running. They plan to add another slide, and also some benches that will built from packed earth. 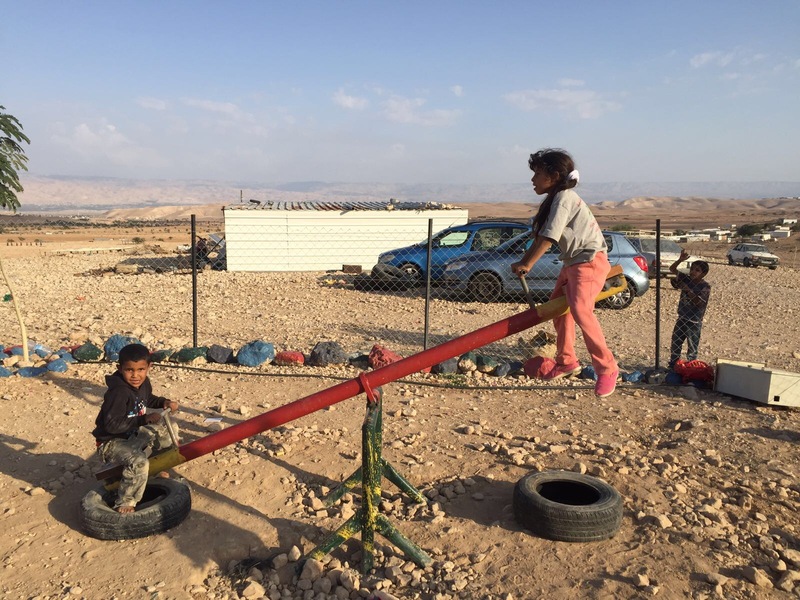 For the children, this was the first time they encountered Israeli Jews who weren’t wearing military uniform. One of the Combatants activists pulled the eldest girl aside. “Do you know ho these people are?” He asked her, “Yes, of course. 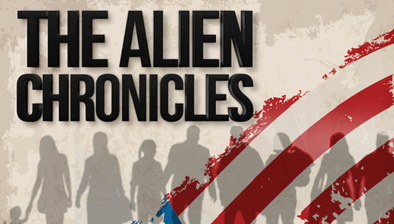 They are foreigners!” She said confidently. “No,” he told her. “They are Jews.” A look of shock and terror registered on her face and her eyes became wide. He watched as she went to one child after another and whispered in their ear, “they are Jews, they are Jews.” All the children ran away. The group continued their building project diligently as the children watched at a distance for some time. Slowly they came back, curious and unafraid. The children and the community have since come to know the Combatants (on both sides) and have welcomed them into their community with love and open arms. 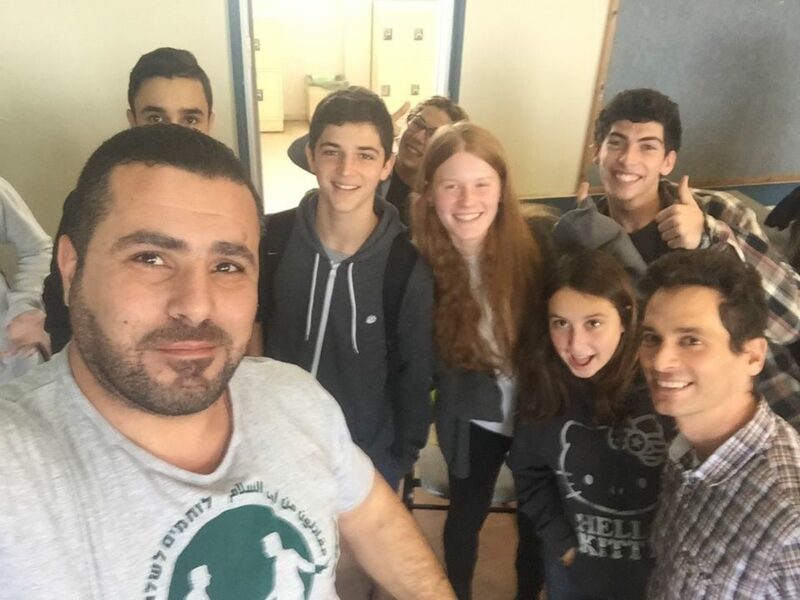 Today, the children know all of the Israelis by name and run to them with hugs every time they see each other. They no longer associate Jews or Israelis only with the army. As they have gotten to know the community over these past few months, the women in the village began inviting the Combatants into their lives and their homes. Last week they did an art project using wool with the Bedouin mothers and their children in the women’s tent. While making art together, they learned that the women in the village would appreciate it if the Combatants could help their children with their English studies. Now the group is brainstorming new possibilities of ways to help these children in their education.